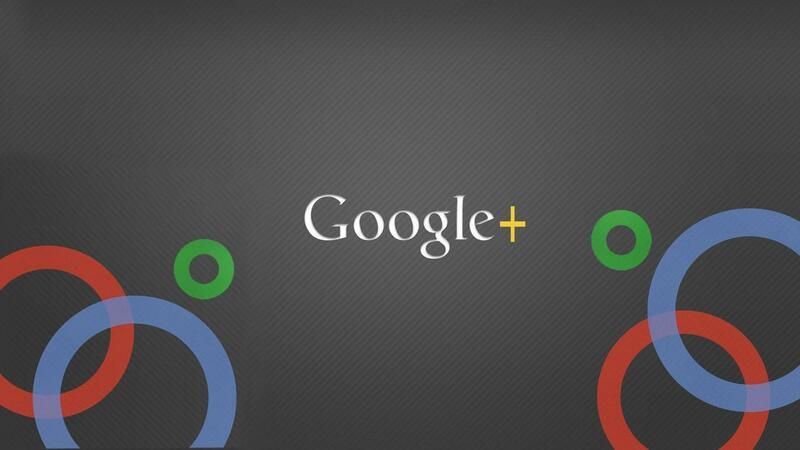 Google recently introduced custom URLs for profiles and pages on Google+. With this change, the random string of numbers in the URL of your Google+ profile can be replaced with a username of your choice making it look like this: https://plus.google.com/+google or https://plus.google.com/+GurmanBhatia. Although the move has come in quite late as compared to other social media channels, this move by Google will lead to certain repercussions of the feature, in terms of Search Engine Optimisation (SEO) and your online presence. Google plays a significant role when it comes to organic search results. 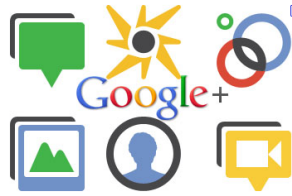 Though Google+ as a social platform has not been hugely popular, Google has been replacing other services with Google+ significantly. The company had previously added capabilities to link your Google+ profile to your website, which changed the way brands and individuals used their presence on Google+. 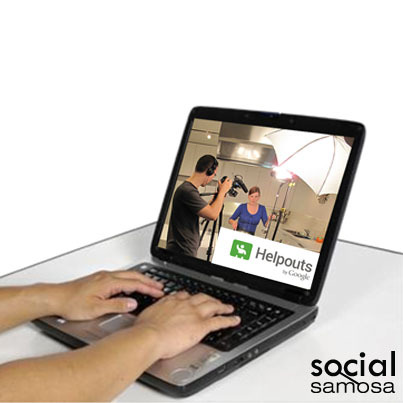 The further linking of Google+ and YouTube profiles with Google+ comments on YouTube were important steps that established a certain importance for the platform. We list out certain pointers, leaving you with a few things to think about regarding these newly introduced Custom URLs. What it means for SEO? 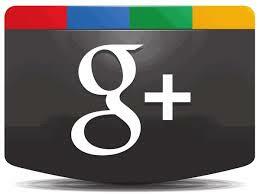 Your positioning on Google+ can have a substantial effect on your SEO. Again, a vanity URL affects this factor. Appropriate SEO is when you have a cross platform presence of various portals and there exists a similar username on all of these. That username then becomes an identity for your online presence. The fact that your photograph and Google+ profile details would appear each time your article appears in the search results has made it a must that users pay heed to the social networking platform. The +1s for a profile or post also effects the ranking of that entry in search results. The use of the + sign in the URL is a clear attempt by Google to reinforce branding for the platform. Are we looking at using a +GurmanBhatia similar to @GurmanBhatia for Twitter? It is interesting how we are moving to associate certain symbols with different online platforms. Adding to this phenomenon, the fact that a +GurmanBhatia is easier to remember than a random array of numbers is quite obvious. Google has presented a few pre-requisites as the eligibility criteria for users to be able to claim a vanity URL. Your account needs to be 30 days old or more. 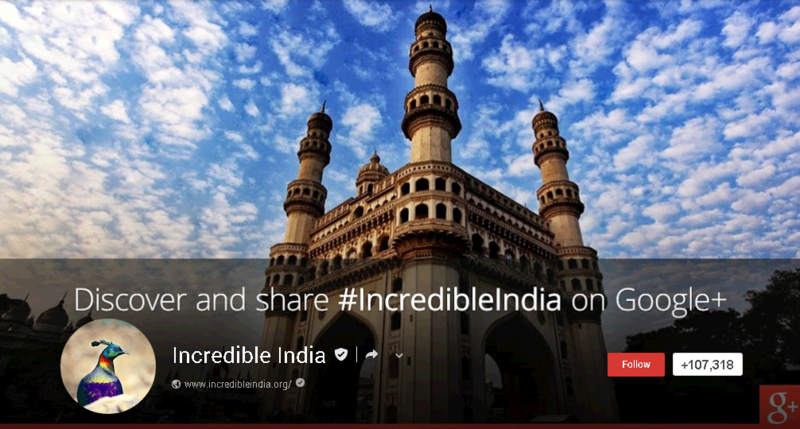 Eligibility for Non-local Google+ pages: Must be linked to a website. If you fit the above criteria you will see a red bar on the top urging you to claim your URL when you log on to your Google+ Profile. As you click on ‘Get’, you will be shown a set of URLs that have been approved for your profile. After you choose the option that you like best, you might be asked to modify it using a prefix/suffix to make it unique for you. After you have chosen the desired URL, you go through a verification process after which you ‘confirm’ whether you want to use that URL. Remember, once you have claimed the URL, there is no going back. You cannot change the chosen vanity URL. Hence, in case you haven’t claimed your Google+ custom URL yet, make sure you get one at the earliest. 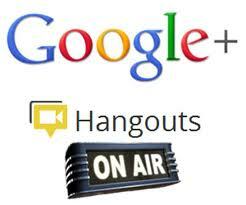 It not only seems to be a must for an online presence, but Google+ might play a crucial role in your SEO. A student of Journalism, Gurman loves everything about the web and new media. Happens to be a seasonal social media marketer and permanent social media maniac. Technologically obsessed at heart, anything related to gadgets, Android and keynotes is bound to give her an adrenaline rush. Tweets @GurmanBhatia.